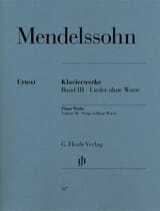 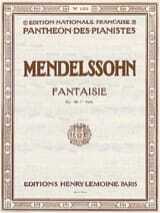 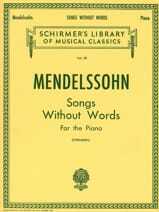 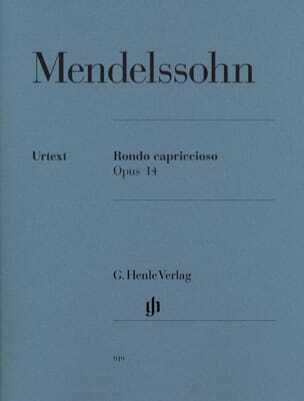 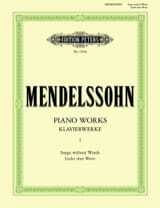 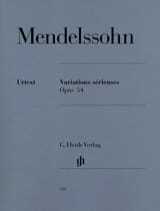 One of Mendelssohn's most important and beautiful piano works has been subjected to Ullrich Scheideler's criticism of sources and newly edited here, with an appendix of detailed commentary. 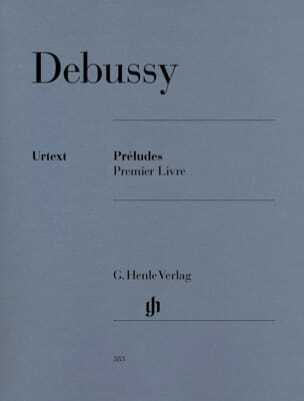 In the first version of 1828, this piece of sparkling bravery is still referred to as "Study." 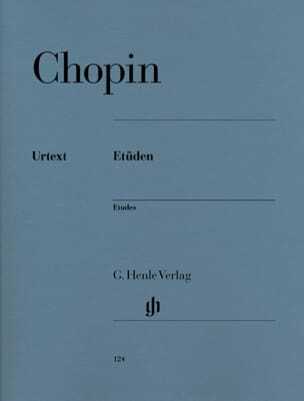 Two years later, the composer decides to hand over the work to the virtuoso pianist Delphine von Schauroth, whom he is courting. 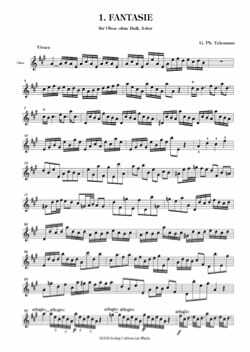 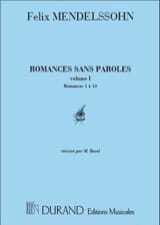 He rewrites the work for her under the new title of "Rondo capriccioso", making it much more brilliant, and he adds - as he writes in a letter to Fanny - a "moving introductory adagio". 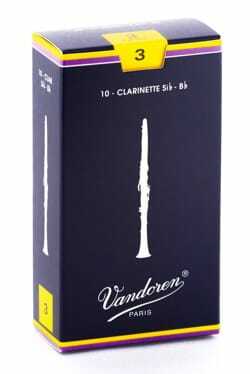 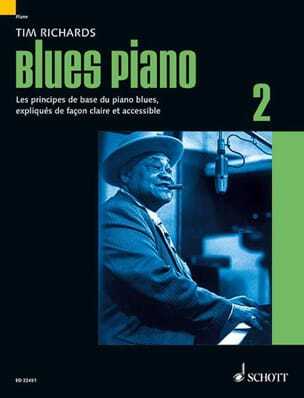 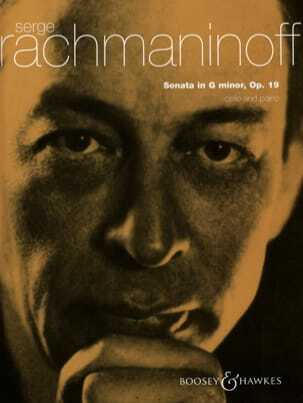 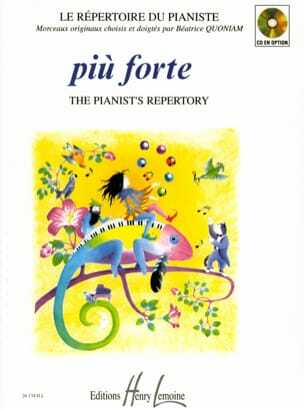 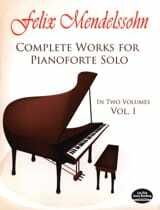 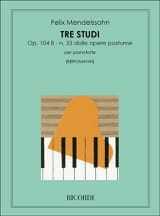 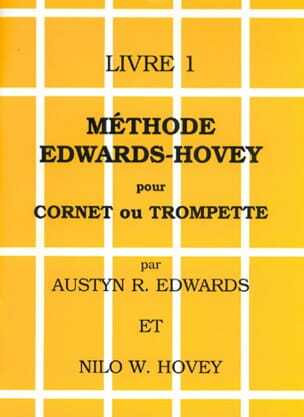 In this form, the work still offers all advanced pianists a gratifying and attractive ground.